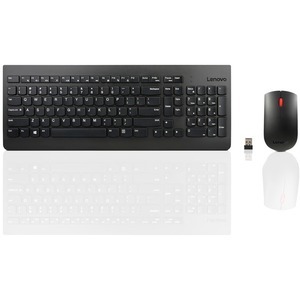 The Lenovo 510 Wireless Combo Keyboard & Mouse compliments your desk with a simple yet elegant design. Easily connects wirelessly with PCs using a nano-USB receiver. 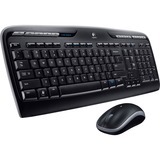 The keyboard features a durable, water-resistant casing equipped to handle the occasional spill. The island keys are designed to increase typing accuracy and comfort. 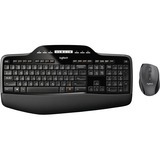 The accompanying wireless mouse has ambidextrous design and features a 1200 dpi optical sensor for accurate pointing.